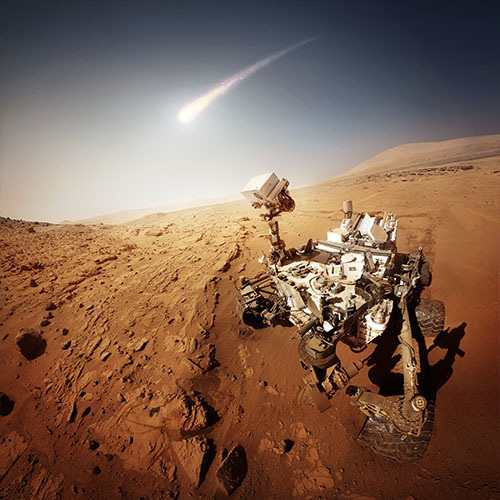 Future exploration of the moon and Mars relies heavily upon the partnership of robotic and human exploration requirements and capabilities. Robotic precursor missions are an integral part of NASAs lunar and Mars exploration strategy. This track will present an overview of the robotic planetary missions that will precede human travel back to the moon and Mars exploration. Raymond E. Arvidson is the James S. McDonnell Distinguished University Professor at Washington University in St. Louis. 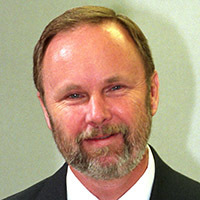 He has been involved in development and implementation of both orbital and landed missions to the planets, including participation in the Magellan Radar Orbiter Mission to Venus, Team Leader for the Viking Lander Imaging System on Mars, Member of the Project Science Group for the Mars Global Surveyor Mission, Deputy Principal Investigator for the Mars Exploration Rover Missions (Spirit and Opportunity), the Robotic Arm Investigator for the Mars Phoenix Lander Mission, Co- Investigator for the hyper-spectral mappers OMEGA (Mars Express orbiter) and CRISM (Mars Reconnaissance Orbiter), and a Science Team Member for the Mars Science Laboratory Curiosity Rover. He is also the Director of the NASA Planetary Data System Geosciences Node, making available ~300 terabytes of NASA data to the worldwide research community.